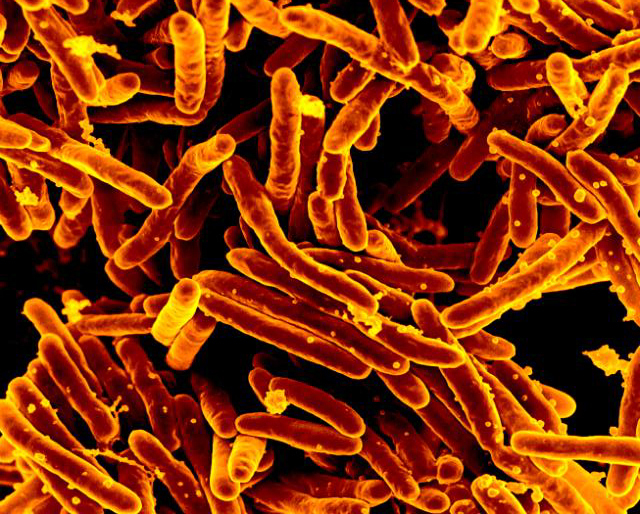 Welcome to the 8th National Infection Biology/Microbiology (NIB/SFM/NDPIA) Meeting! Date and venue: 14-15th of October 2019, Aronsborg (Bålsta) at Aronsborgs Konferenshotell in Bålsta (between Stockholm and Uppsala). 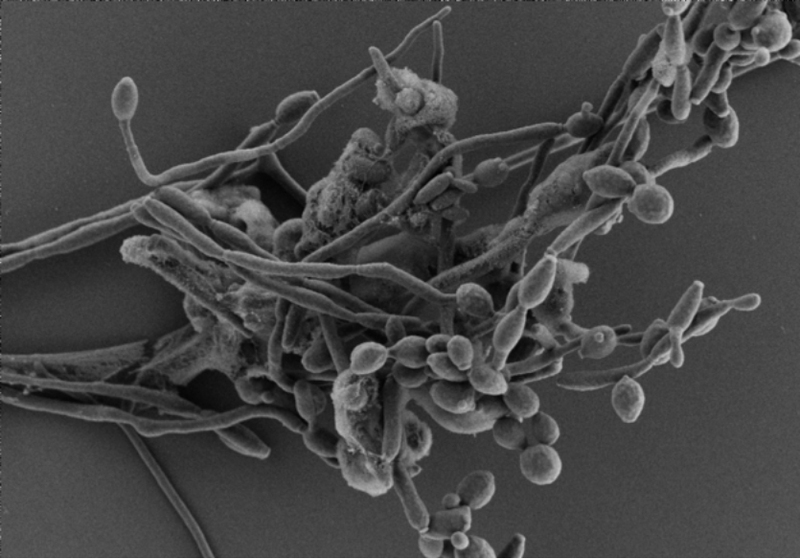 Scientists from Umeå university have shown how the yeast Candida albicans can modulate and adapt to low oxygen levels in different body niches to cause infection and to harm the host. Studying adaption to hypoxic or anoxic niches is particularly fruitful, since it helps us to understand the pathogenicity of C. albicans and promotes the development of better therapy approaches. Details about the study can be found in a report recently published in the journal MBio, a publication of the American Society of Microbiology. 2nd Arctic Meeting on Clinical Tuberculosis, Umeå! On behalf of the Tuberculosis Center Arctic we welcome you to attend the 2nd Arctic Meeting on Clinical Tuberculosis.! This is a joint meeting for clinical TB researchers and staff working hands on with TB on a daily basis. There will be lectures, discussions, mingle and team-building activities. The language of the meeting is English. The 2nd Arctic Meeting on Clinical Tuberculosis is part of the WORLD TB DAY 2019. [2018-12-08] Annabel Darby, Communication Officer for the Nordic EMBL Partnership for Molecular Medicine, interviewed Oliver Billker a few weeks ago. Read about his visions for MIMS, his research and life in Umeå. 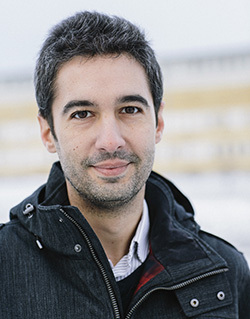 2018 Fernström Prize awardee at Umeå University becomes Felipe Cava. His research group studies how bacteria can adapt the construction of the cell wall to different host environments, knowledge that may be important for the development of new antibiotics. Felipe Cava will be honored for the Fernstrom Prize at Umeå University's annual festival on Saturday, October 20th. 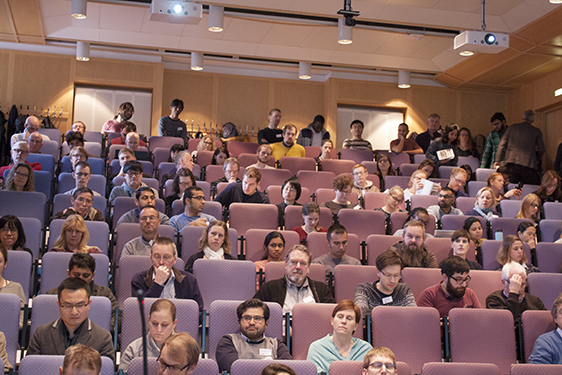 The actual award ceremony takes place during Research Day at Lund University in November. Welcome to the 3rd MIMS/UCMR-Mini-Symposium of this year! Presentations by the Oliver Billker, appointed new Director of MIMS from 1st October, Barbara Sixt, new MIMS Group Leader, Gemma Atkinson and Linda Sandblad, recipients of UCMR Gender Policy Support. In the second session five Postdoctoral Fellows from the MIMS/UCMR Postdoctoral Programme will present: Christian Pett, Hiraku Takada, Ravendra Nagampalli, Dharmedra Kumar Soni, Rajender Kumar. [2018-04-19] An international team of researchers led by professor Niklas Arnberg at Umeå University, shows that adenovirus binds to a specific type of carbohydrate that is overexpressed on certain types of cancer cells. 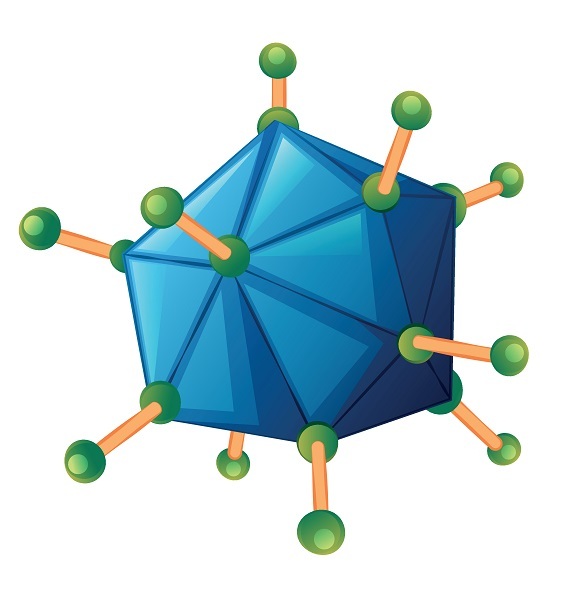 The discovery opens up new opportunities for the development of virus-based cancer therapy. The study is published in the latest issue of the scientific journal "Proceedings of the National Academy of Sciences of USA", PNAS April 19, 2018. The researchers in Umeå, together with research groups from Germany, the UK and Hungary, have now discovered a new type of mechanism used by a rare adenovirus type to attack cells. [2018-04-17] MIMS proudly announces that Dr. Oliver Billker from the Wellcome Sanger Institute, Cambridge, UK, has been recruited as future director of MIMS. Dr. Oliver Billker is a distinguished expert in malaria parasite genomics. 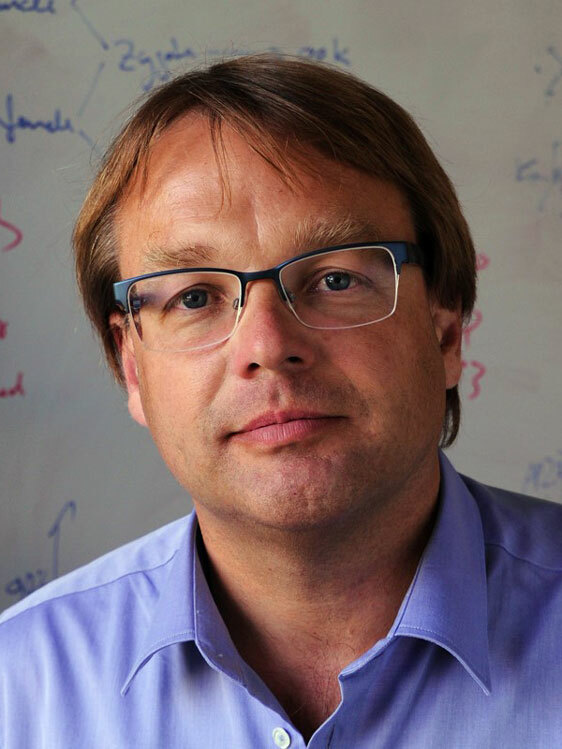 In October 2018, he will succeed the founding Director of MIMS, Professor Bernt Eric Uhlin, who has held the role since 2007. 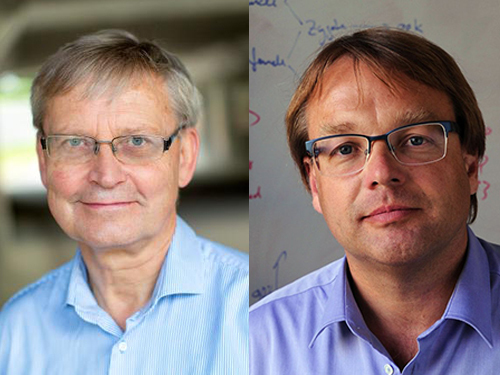 The search committee, which was led by the chair of the MIMS Executive Board, Professor Carl-Henrik Heldin, also included Professor Iain Mattaj, Director General for EMBL (European Molecular Biology Laboratory). “I am very pleased that Dr. Oliver Billker has accepted to be the next director of MIMS,” says Professor Carl-Henrik Heldin. “Oliver Billker is an excellent choice to lead MIMS”, adds Professor Iain Mattaj. 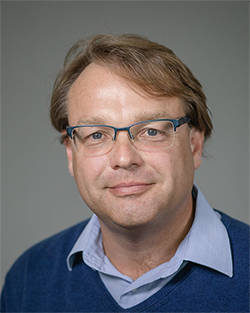 “His experience in the large-scale genetics and genomics of malaria parasites and his participation in international collaborations will be valuable additions to the MIMS portfolio”.